According to statistics released earlier this month by The American Society of Plastic Surgeons (ASPS), breast augmentation remains in the top five cosmetic surgery procedures performed in the United States. The ASPS reported a total of 313,735 breast augmentation procedures (including breast implants) were performed in 2018. This number is an increase of 4% over the year 2017. 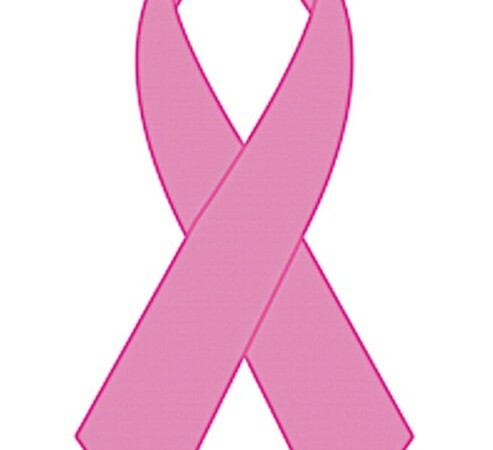 Some patients use breast implants to feel more comfortable with their appearance while other have cosmetic breast surgery to place breast implants after undergoing a mastectomy due to breast cancer. The implants create breast augmentation by recreating the look of a natural-looking breast after the mastectomy. The FDA has approved breast implants that are made of saline or silicone gel. In general, ALCL is a type of non-Hodgkin’s lymphoma AKA an immune system cancer. News reports have stated that there does not seem to be a difference between saline and silicone being used to fill the implants when it comes to causing cancer. However, doctors do say there does appear to be some evidence that making the design of the breast implants rougher might raise the risk of cancer occurring after cosmetic breast augmentation surgery. Making the design of the breast implants rougher is done because it makes the implants less likely to move around once they are placed in the body of the patient. 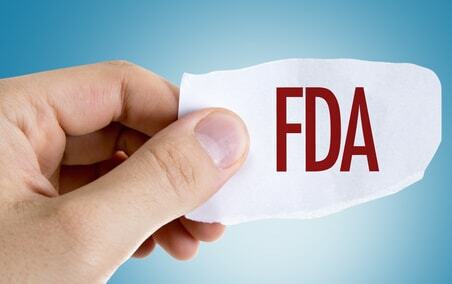 The FDA is holding a meeting in March of this year of the General and Plastic Surgery Devices Panel at the FDA’s Headquarters in Silver Spring, Maryland. 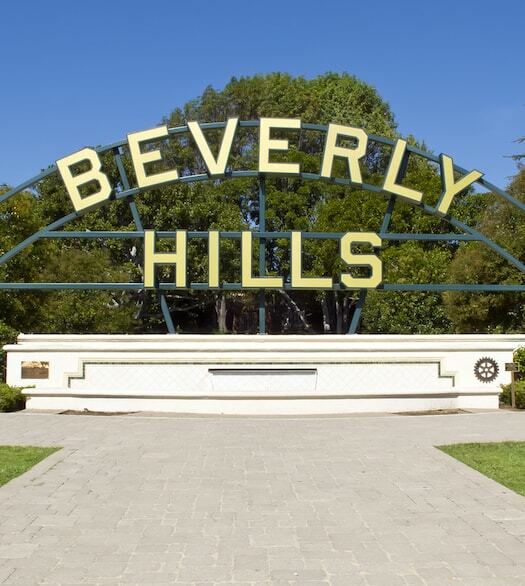 The purpose of the meeting is to discuss a range of topics that relate to the risks and benefits of breast implants. The FDA has been concerned about cosmetic breast augmentation related to breast implants in the past. Back in 1992, the FDA concluded that the data that was available at the time was not sufficient enough to support approval of the procedure. 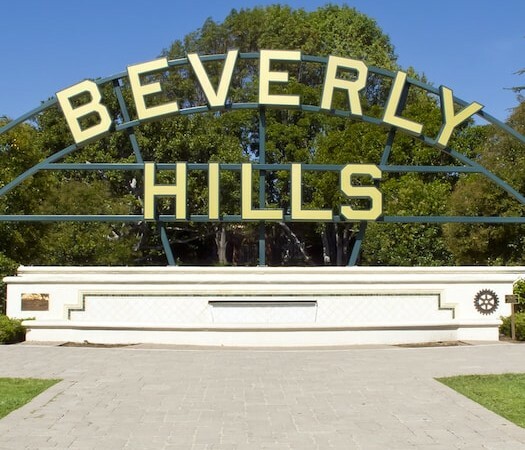 The 1992 decision did not impact breast implants filled with a gel for patients that were having breast reconstruction. Instead, these implants were viewed as investigational medical devices that needed to analyzed and clinically studied. A few years later, in the early 2000s, the FDA approved the use of saline-filled breast implants for augmentation in women, ages 18 or older, as well as for reconstruction purposes in women of any age. The approval of breast implants filled with silicone was limited to augmentation, revision and reconstruction at a limited number of sites on patients. In 2006, the FDA approved the use of silicone implants from two manufacturers. This meant that silicone gel breast implants were available for cosmetic breast augmentation along with reconstruction and revision. Finally, in 2011, the FDA issued a communication about the link between breast implants and anaplastic large cell lymphoma. Based on a review of clinical studies conducted about the topic, the FDA said women with cosmetic breast implants could be at risk of developing the disease. Data was analyzed regarding about 100,000 people enrolled in post-approval studies in 2007–2010. About 80,000 of these patients received silicone implants while the others had implants that were filled with a sterile saline solution. The results were published in the journal, Annals of Surgery. Thanks to this large study, scientists were able to assess the risks for women with breast implants. Of the women in the study, around 72% had breast augmentation surgery while around 15% had revision augmentation surgery. 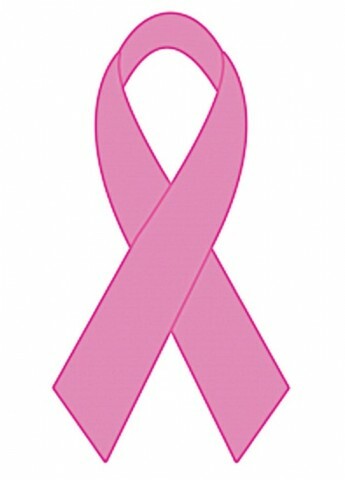 In addition, 10% had breast reconstruction and 3% had revision reconstruction procedures. 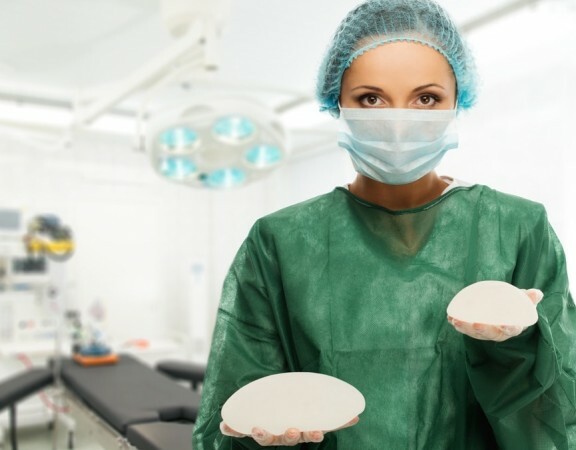 Scientists found women with silicone implants had a higher risk of rare adverse outcomes. These rare outcomes included scleroderma, rheumatoid arthritis and Sjogren’s syndrome. Silicone implants were also associated with risks of skin cancer. In addition, these patients might be at a higher risk for some surgical complications as opposed to women with saline-filled implants. 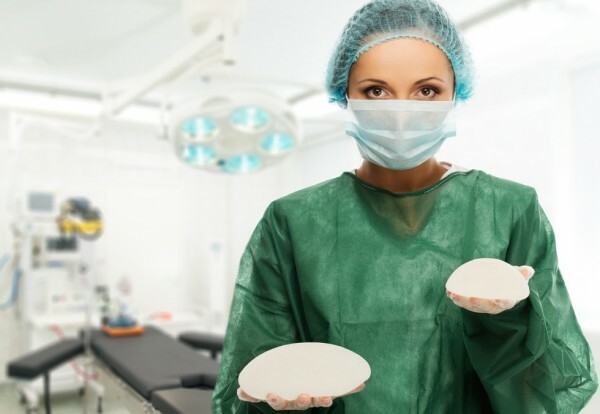 The FDA plans on further studies into cancer risks and surgical complications caused by cosmetic breast augmentation performed using breast implants.